Professor Wright was educated at Daniel Stewarts College, Edinburgh. He is an associate and fellow of the Chartered Institute of Bankers in Scotland and a fellow of the Chartered Institute of Bankers in Ireland. Professor Wright’s career in commercial banking spans over 43 years and includes assignments in the UK, India, Sri Lanka, West Africa, Canada, Hong Kong and the United States. Prior to his retirement in 2001, he held positions as: Chief Executive and Director of Clydesdale Bank PLC and Yorkshire Bank PLC; Chief Executive and Chief General Manager of Gulf Bank KSC, Kuwait; Chief Executive and Director of Northern Bank Limited, Belfast and Northern Bank Limited, Dublin, as well as a Director and Chief Executive Officer of the Oman International Bank. 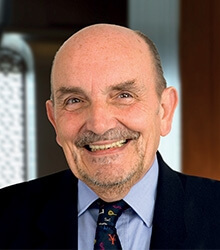 Currently Professor Wright holds the position of a Non-Executive Director (including the roles of Chairman and Chair of the Audit Committee) across a number of industries, including banking, retail, manufacturing, information technology and trusts, including amongst others, roles with Butterfield UK Limited, Boomer Industries Limited, XM International Associates Limited, European Islamic Investment Bank Limited, Alsbridge PLC, the Arab Financial Forum and Borders College. He is also a visiting professor at Glasgow University Business School. Mr Arjomand received his Bachelor of Business Administration (BBA) from Seattle Pacific University in the United States in 1984. He began his career as a banker at HSBC in 1985 and gained extensive experience of private banking, corporate finance, trade services and investment banking. Mr Arjomand founded the Arjomand Group of companies in 2000. The Group conducts various activities including real estate, manufacturing, trades, financial activities and aviation across the GCC, Asia, Europe and the US. 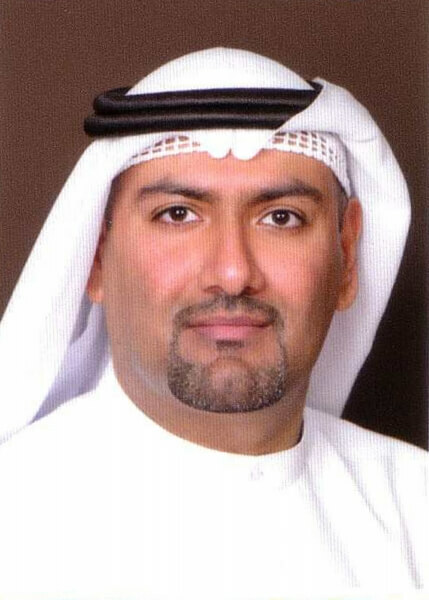 Mr Arjomand is also a board member of Al Ahlia Insurance Company BSC, Bahrain. Mr Al Khatib has over 37 years of experience in the catering and hospitality industry in the Middle East. He graduated with a Bachelor’s degree in Business Administration from the University of Jordan in 1980. Mr Al Khatib has been the Group Director of Global Logistic Services Company Co. LLC since 1989. The company specialises in comprehensive solutions for engineering, procurement and construction (EPC) and provision of catering and support services for clients in a number of industries including oil and gas, hospitality and educational institutions, amongst others. In his role, Mr Al Khatib oversees the business development and operating strategies of the business, which spans the MENA region, and is responsible for its sustained profitability. Prior to this role, Mr Al Khatib held several managerial positions with catering companies in Saudi Arabia, where he was charged with the sales and marketing efforts, sales network expansion, achieving sales revenues targets and control of operations of regional projects. 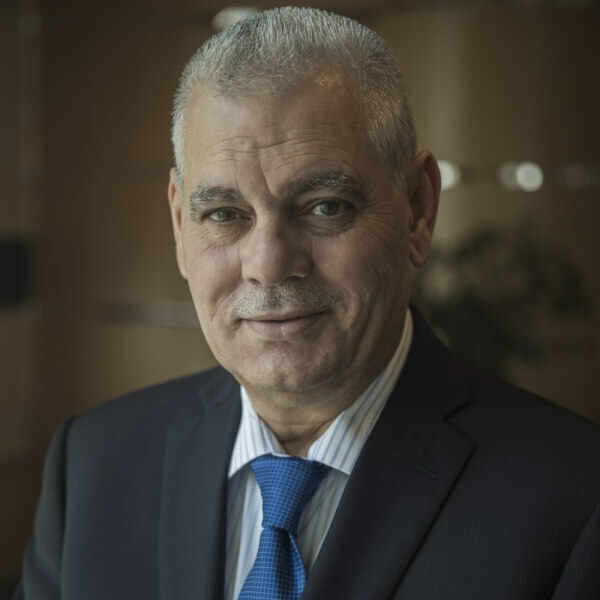 Mr Al Khatib is currently on the board of a number of private and public companies in MENA, including Al Anwar Ceramics Tiles Company SAOG and Al Jazeira Services Co SAOG, and is Chairman of SAK Investments Limited. Mr Yahya Nooruddin has over 20 years’ experience in local and regional financial markets, with a proven track record of building organisations and leading them to the forefront of their respective industries. He holds academic and professional degrees in the areas of marine engineering, law and financial management, including a master’s degree in law from the Beirut Arab University. Mr Nooruddin is currently the Chief Executive of T’azur, which provides Family and General Takaful products for individuals and businesses. Prior to joining T’azur, hewas CEO of the Al Imtiaz Investment Company in Kuwait from 2008 to 2011, following 12 years at Al Ahlia Insurance Company. 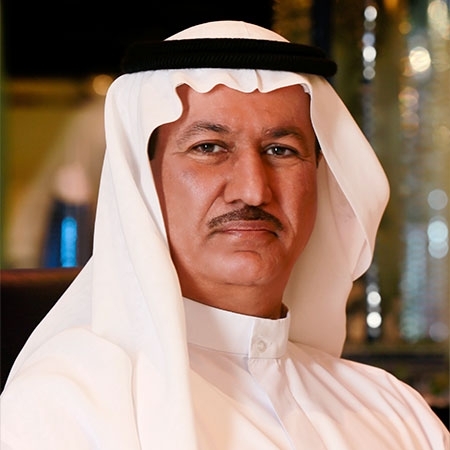 Mr Nabil Alyousuf, an investor and entrepreneur, is the Chairman of Nabil Alyousuf & Associates, and a partner in Al Jal Capital, a UAE-based private equity firm. 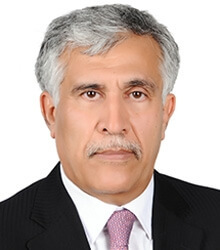 He is also the Chairman of Sadara, the largest real estate developer in southern Iraq, and Chief Executive Officer of the International Advisory Group (IAG). He sits on several NGO boards. Previously, Mr Alyousuf was Director General of The Executive Office of His Highness Sheikh Mohammed bin Rashid Al Maktoum, Ruler of Dubai. 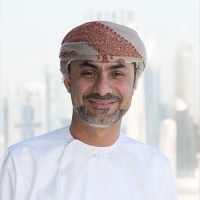 He led the development of Dubai Strategy 2015; established the Dubai School of Government; and was in charge of the Dubai Government Excellence Program. In 2010, Mr Alyousuf was chosen as a Young Global Leader by the World Economic Forum. He holds a Master of Business Administration degree from The University of Strathclyde, a Master of Science in Operations Research from Georgia Institute of Technology and a Bachelor of Science in Industrial Engineering from The University of Arizona.